Welcome to Part 3 of my Student Nurse Interview Q&A. In this post I will be answering five interview questions. Make sure to read Part 1 and Part 2 of this series if you have not done so already, and share this post with people who may find it helpful. ‘A rising tide raises all ships’. If you would like a professional and comprehensive guide (detailed, supported with referenced nursing literature etc), alongside one that provides multiple examples of each questions let me know. I am able to create a ‘comprehensive interview guide for student nurses’, but only if there is a demand for it. The responses to the questions in this post are incomplete, solely relying on it to pass your student nursing interview is not advised. 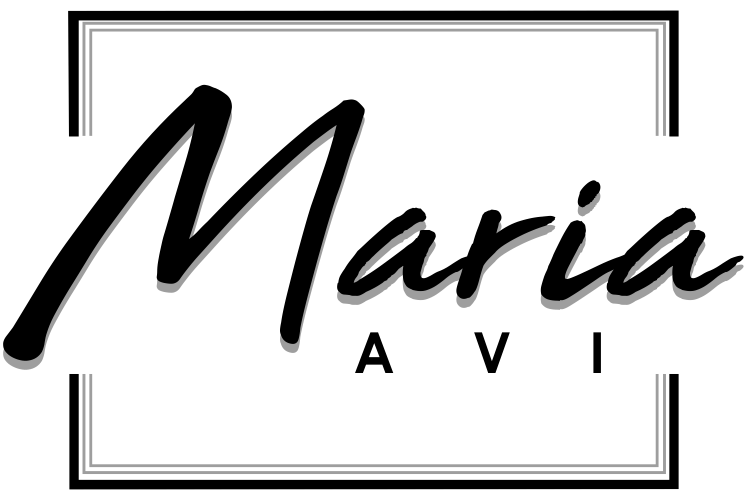 If you are interested in videos specifically for nurses and student nurses, subscribe to my channel Maria Avi on YouTube. If you are interested in vlogs subscribe to my Vlog channel Maria Avi Vlogs. 9. Is there anything that may impact your ability to become a student nurse? This questions is very similar to ‘what is you biggest weakness’? I also consider it to be a trick question. Watch the video below for guidance. 10. How will past experiences enable you be successful as a student nurse? Make sure you link your response back to the role of a nurse and what it is you will be required to do as a student nurse. Your response to this question should include a reflective element as it directly askes you to draw from experiences from the past. I suggest that you use the STARR method to answer this question rather than the STAR method. In the video below I explain the difference between the two. 11. Talk me through a current nursing issue, is there anything you can do to resolve it? 12. Are you aware of any nursing interventions/initiatives? In short, a nursing intervention is any treatment that a nurse performs in order to improve the health outcome of a patient. Based on your experience, is there anything you can think of? When I look at this question, I think that the interviewer wants to know how involved you are in healthcare, how deep (rather than how long) your experience in healthcare is. 13. What is patient experience? Patient experience. It is the process of receiving care. It includes how, when, where why patients receive care. Thus it is often used as an indicator for the quality of care alongside clinical effectiveness and safety. The way people exist and interact within the health system is determined by their cognitive framework and expectations. Therefore what I may interpret as a positive experience (my overall level of satisfaction) may differ from what you believe to be a positive patient experience. Nonetheless. Learning from Patient experiences illustrates that people who have had positive experiences with their care generally have better health outcomes. Did they manage to get and appointment at an appropriate time? Where their antibiotics administered on time? Did their Doctor communicate the patients diagnosis clearly enough? Was the patient call bell within the patients reach? Are we as nurses introducing ourselves to patients, or do we just assume that they know who we are? It is important to note that patient experience and patient satisfaction are two different things. As mentioned above patient, patient experience includes several aspects of healthcare delivery. Whereas, patient satisfaction is the extent to which our expectations have been met. To improve your response to this question you could suggest ways to improve patient experience, you could also touch on things that act as a barriers to improving patient experience. I will be answering four questions in the next post in this series.